The Park Hotel has been on our radar for yonks – but it seemed like every time we’d start meandering in that direction, we’d get distracted. Tonight all the stars align. 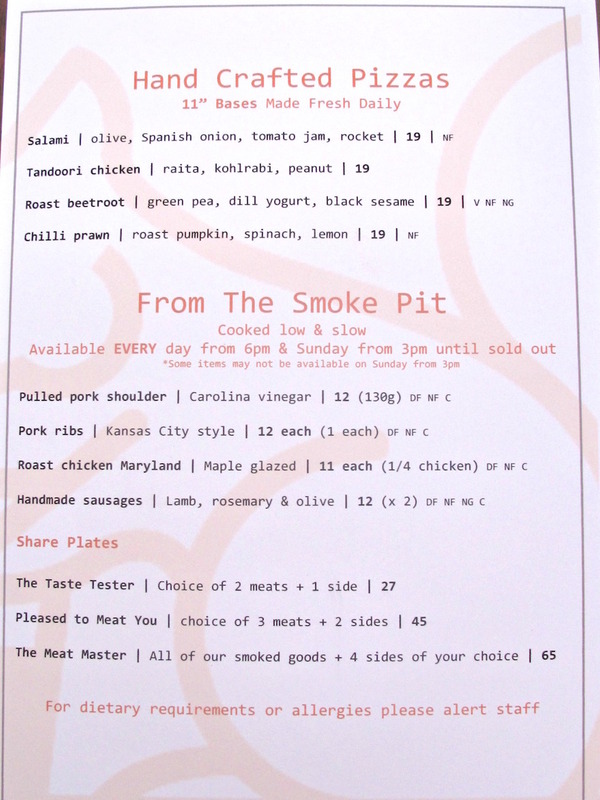 Being unable to attend the launch of the pub’s whiz-bang barbecue range a few weeks previously, we’ve been happy to accept an invite to take the smoked goodies and sides for a run for a mid-week dinner (see full disclosure below). 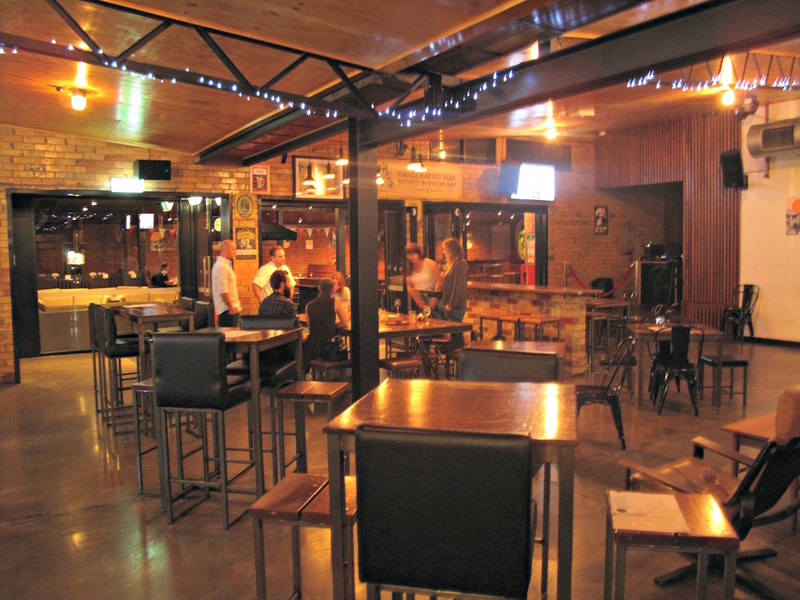 So there’s big star No.1 – a new venue doing barbecue in the western suburbs. 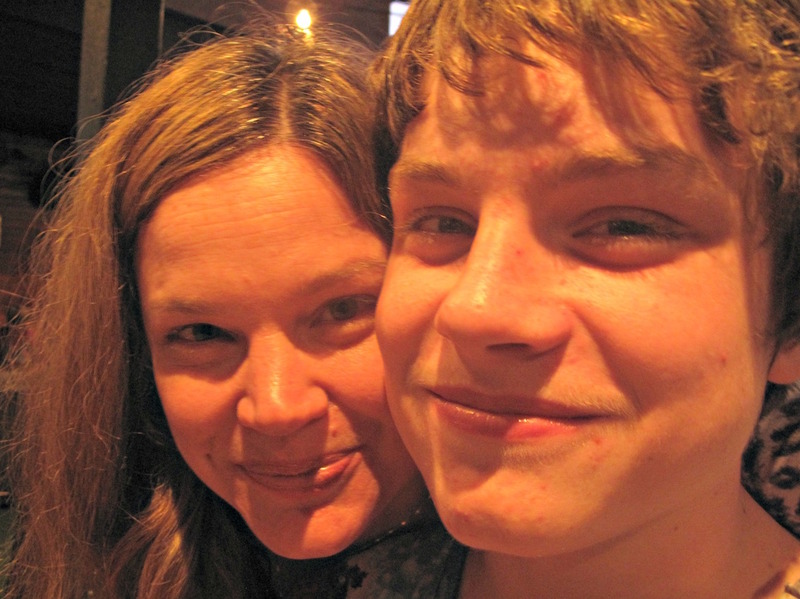 As well, it’s the very day of Bennie’s 15th birthday so we are joined by his mum, Deborah. And we all have a very nice time. Many readers more locally long-standing than I will be aware of this venue’s notorious past. There’s a running joke about the length and specificity of the Park’s dress code, which definitely sets out to prevent a return to the bad old days. 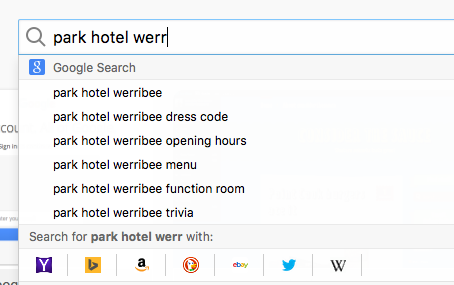 So much so that “park hotel werribee dress code” is a Google thing. But no problems these days – the Park is a pleasant, roomy and friendly venue, with an array of seating options. If the music is tad on the loud side for us, there is one monumental blessing – no pokies here! 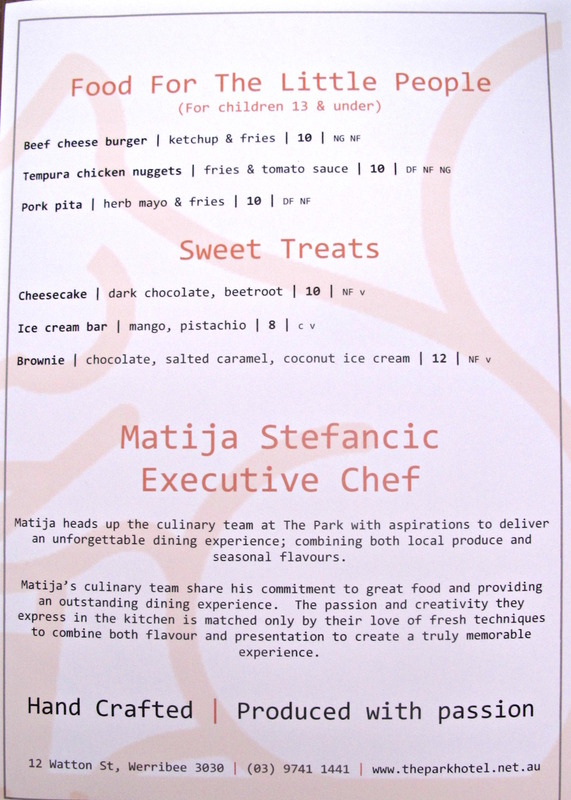 The Park Hotel menu is just part of the food they’re doing here (see menu below). 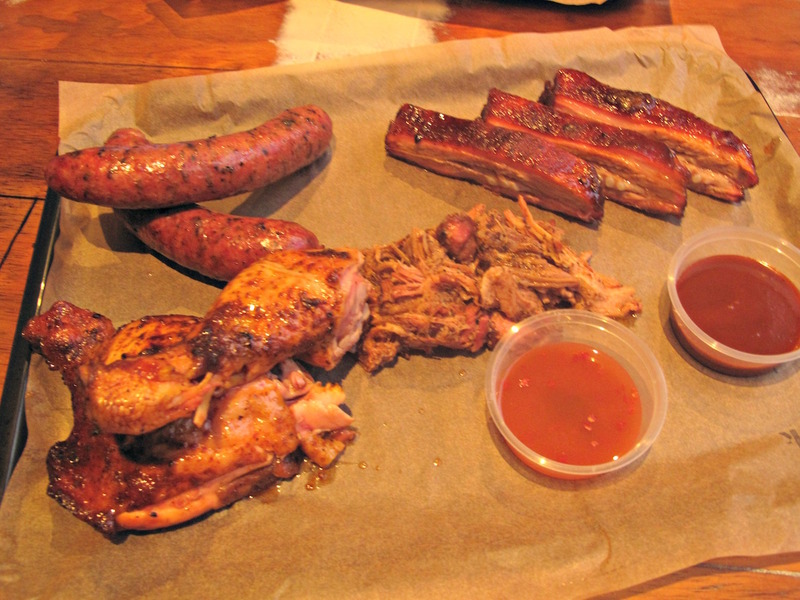 But based on our very enjoyable meal, the pub is likely to find itself a destination for barbecue fans. 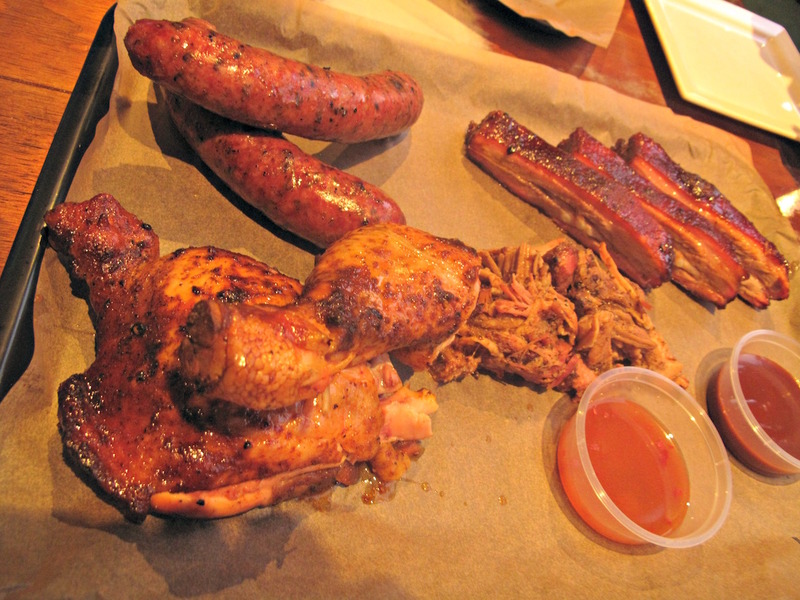 Partly because the nearest specialty barbecue places are in Maribyrnong, Footscray and beyond. But mostly because what we have is, mostly, very good and priced pretty much how we’ve come to expect this kind of food of this kind of quality. We are not served from the menu list but instead are provided a mighty fine sampler platter for the three of us plus three sides samples. So it’s hard to gauge where our fare would fit in price-wise – I’m guessing somewhere between the $45 Pleased To Meat You option and the $65 Meat Master offering. Lamb, rosemary and olive sausages – superb! These wonderful snags are listed on the menu as going for $12 the pair, which we reckon is a steal. Roast chicken maryland with a maple glaze – also superb! Like just about everyone else, we eat a lot of chook especially given how much Indian, Vietnamese and African food we eat. So it takes a lot to impress. 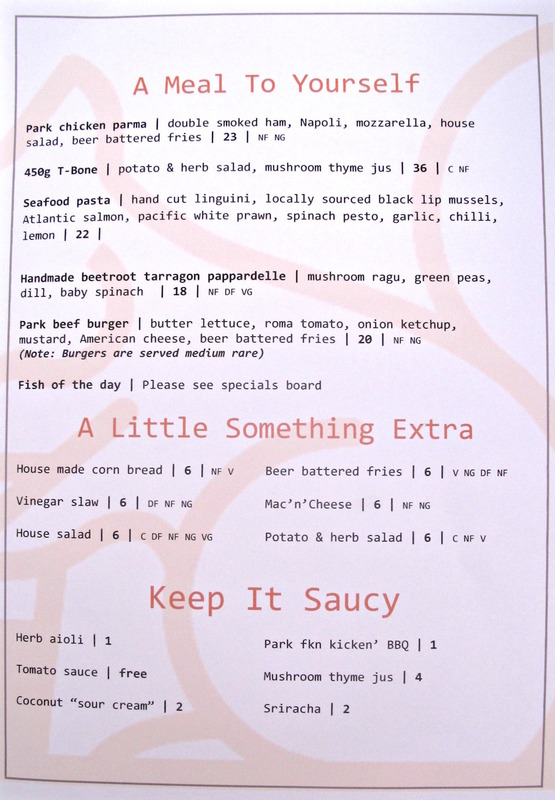 Pulled pork shoulder – very nice and better than most we’ve tried in the past few years. Cool with the “Carolina vinegar” sauce served on the side. Pork ribs – ostensibly “Kansas City style”, these are not on the bone as we may have expected and are on the extra fatty side and a little too chewy. 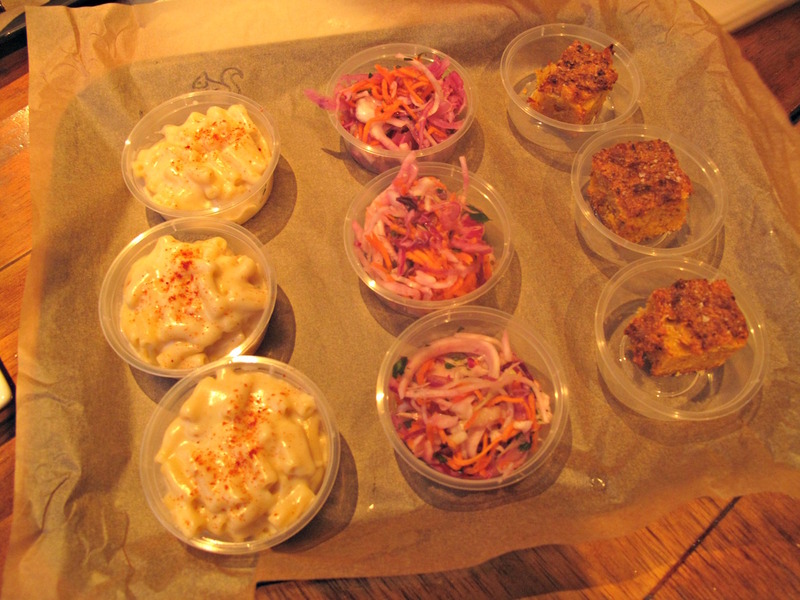 Mac ‘n’ cheese – simple, no-frills and the best we’ve had in Melbourne. It’s moist, rich and delicious. Cornbread – a deep brown and with a delightful nuttiness. Coleslaw – this is a bit of letdown; mostly, I suspect, because it has dried out a bit in the small sample tubs. 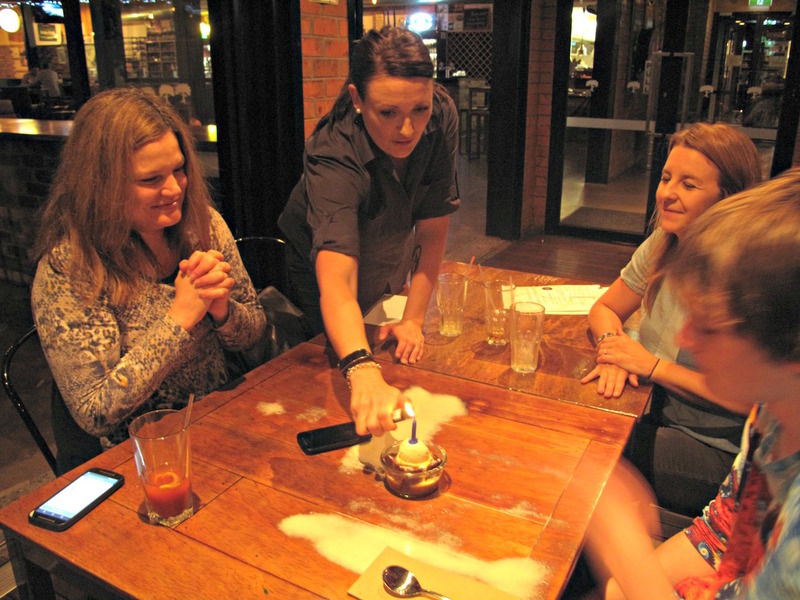 Hey, it’s Bennie’s birthday – of COURSE we’re going to have dessert! 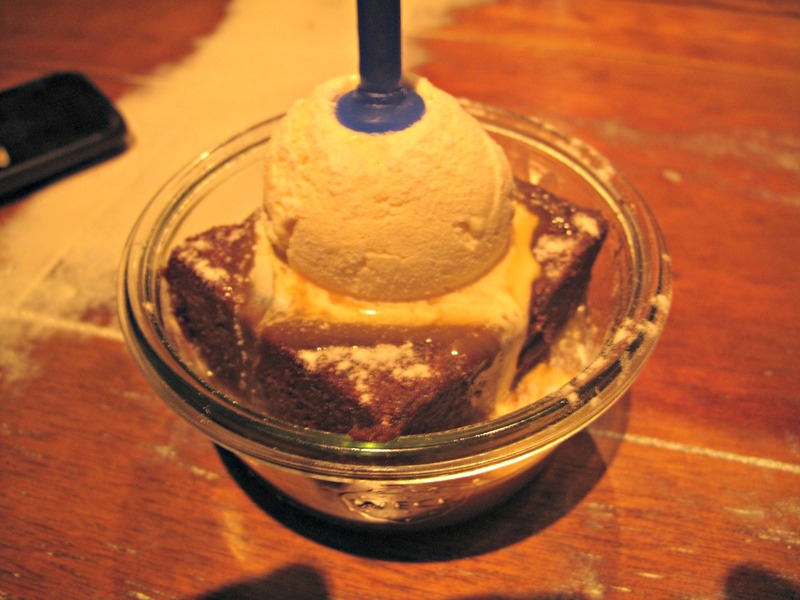 He absolutely loves – and inhales – his chocolate brownie with salted caramel sauce and coconut ice-cream that is turned into an impromptu birthday cake. 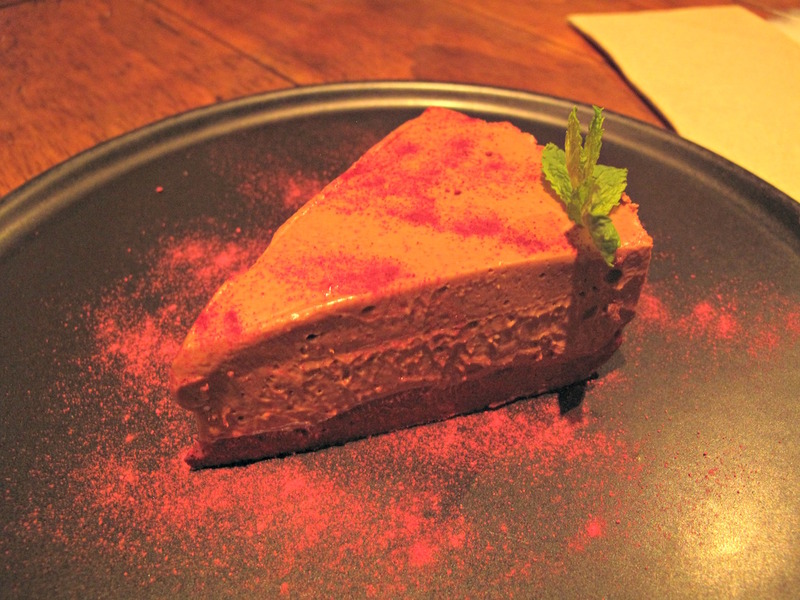 His mum, meanwhile, is very happy with her dark chocolate and beetroot cheesecake – as are we all. Many thanks to the Park staff for ensuring we had a very enjoyable evening. Check out the Park Hotel website (including menu) here. I’ve been a few times and unfortunately there was not much to pick from for vegetarians, let alone vegan. 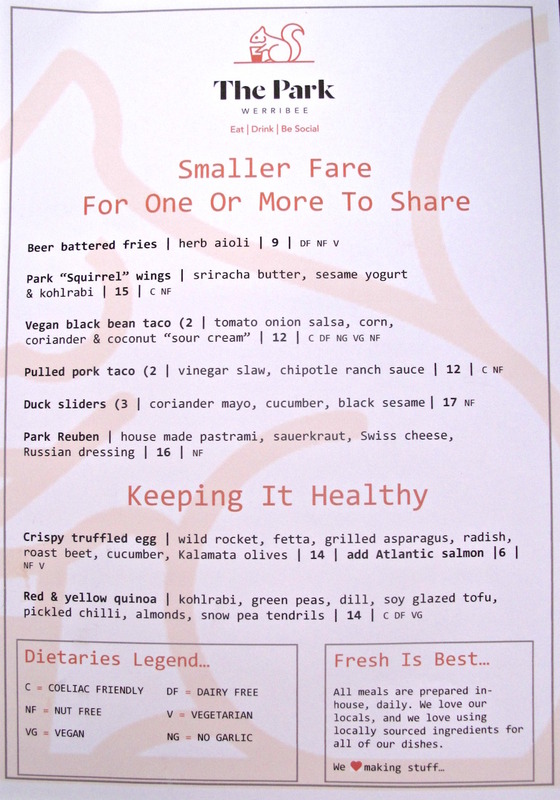 Today I was walking past and noticed a new shiny menu and something struck me immediately, two vegan items on the menu. I will definetely go and try them just to support a local business that adds vegan choices to the menu. I too was put off by the lack of Vegan/Vegetarian for my partner, but I’ve had the barbecue and their fish off the day (I had Barra’ with Macadamia Crust but it changes regularly) and they were delicious. My only complaint about the number of beers on tap is they change so often, just when you find a favourite it’s gone! Very nice joint and the manager and security guys are very friendly – I rode there on my bicycle and the door man wandered up and had a very long chat about the merits of disc brakes and different styles of saddles. Very different!